℗ 2012 ECM Records GmbH under exclusive license to Universal Music Classics, a Division of UMG Recordings, Inc.
"... an unexpected gem ... one of the jazz records of the year ..."
"Four Stars ... the themes often obliquely reference jazz but have a richer, more cinematic eloquence, too. It's an A-list lineup, but focused on making unique music rather than parading technicalities." 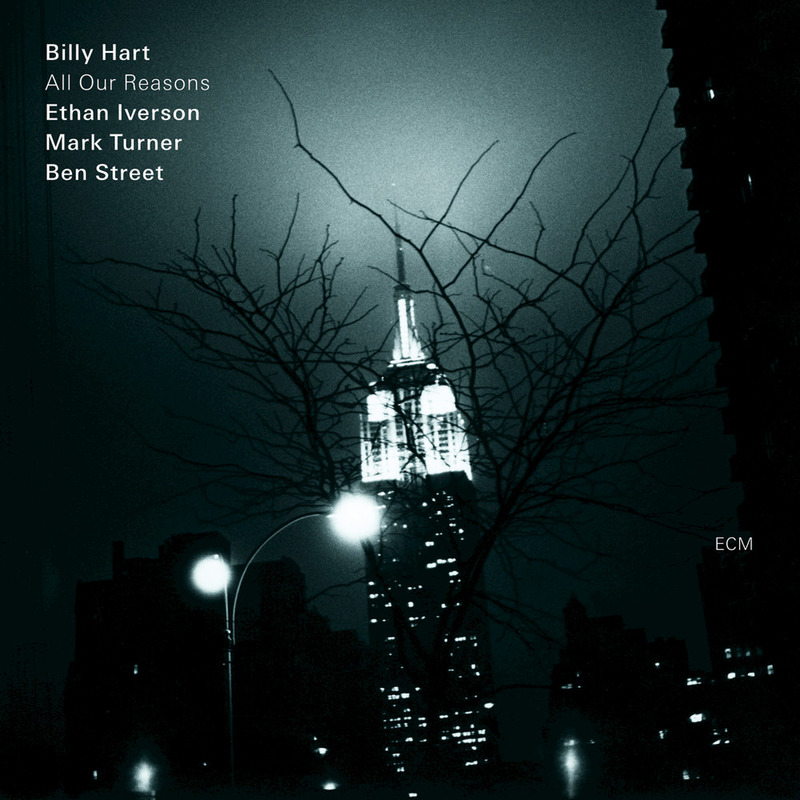 "... homes in on its ethereal aspects, rendering nine sublime, ruminative tracks that are as stark and atmospheric as the cover photograph ... a splendid recording ... the quartet’s evolution is breathtaking ..."
Drummer Billy Hart leads his quartet on these sessions, recorded in New York City in 2011, showing off a freer and more spacious sound than on the group's previous outings. Hart’s swinging beat and delicate cymbal tracery is complemented by Mark Turner's tenor sax, anchored by Ethan Iverson on piano and double bassist Ben Street. Hart, Iverson and Turner all contribute original material, which includes modern blues, a Coltrane tribute and an Iverson-penned homage to Paul Bley.